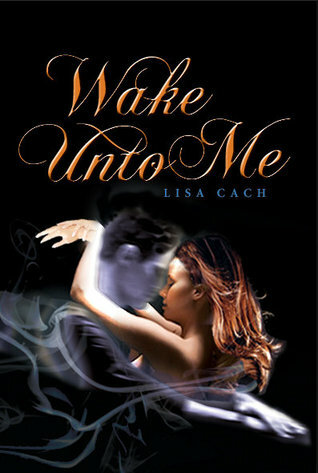 The Best Books Ever: Wake Unto Me Giveaway! As you can tell by my review over yonder, I tried to read Wake Unto Me, but couldn't get into it. The book was fantastically written, but I personally don't like reading ghost books. So I am offering up one paperback copy of Wake Unto Me to one lucky winner. The winner will be required to read and review Wake Unto Me as a guest post for Short and Sweet reviews. You do NOT have to be a blogger to enter, but I would still love to share your thoughts with the world! Entering the giveaway is easy! You don't even have to follow my blog (but it would probably make me squeal!) Simply comment below with your email! Hi I love ghost stories! Thanks for the giveaway! This one sounds creep good! Sorry you didn't like it, but I've been wanting to read this one for awhile.. Thanks for letting me know about the giveaways :) Im a new follower and email subscriber of yours. Thanks so much for the giveaway! I'd love to enter!